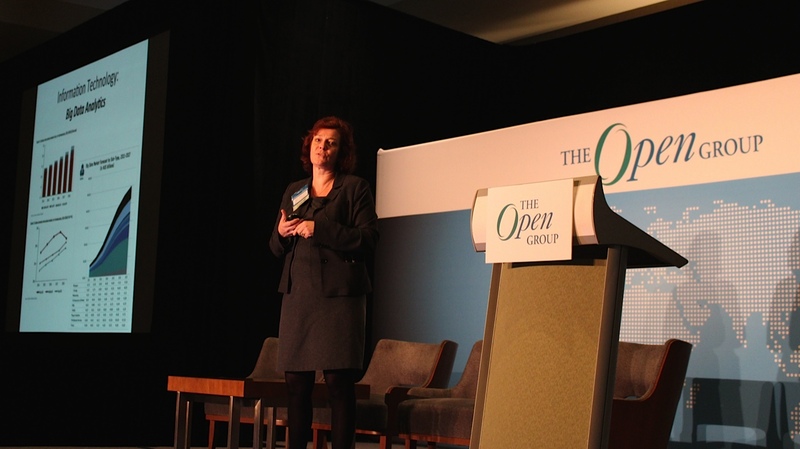 The Open Group San Diego 2015, with over 200 guests in attendance, had a powerful start on Monday, February 2 with a presentation by Dawn Meyerriecks, CIA Deputy Director for Science and Technology and Emeritus of The Open Group. Dawn’s presentation, entitled “Emerging Tech Trends: The Role of Government”, focused on the US government, but she emphasized that global reach is necessary as are international relationships. US investment in R&D and basic research is accelerating. She continued, the government is great at R&D but not necessarily bringing it to market. Furthermore, as physical and virtual converge (i.e. Internet of Things), this fuels the state of IT. The US is well ahead of other countries in R&D, but China and Japan are increasing their spend, along with other markets. Discussions about supply chain, dependability, platforms, mobility and architectural framework are also required. Big data analytics are key as is the access to analytics and the ability to exploit it to have market growth. The government works with partners on many levels. Leading experts from academia, governments, and industry collaborate to solve hard problems in big data analytics, including the impacts on life such as trying to predict societal unrest. The complex technologies focus must utilize incisive analysis, safe and secure operations and smart collection. 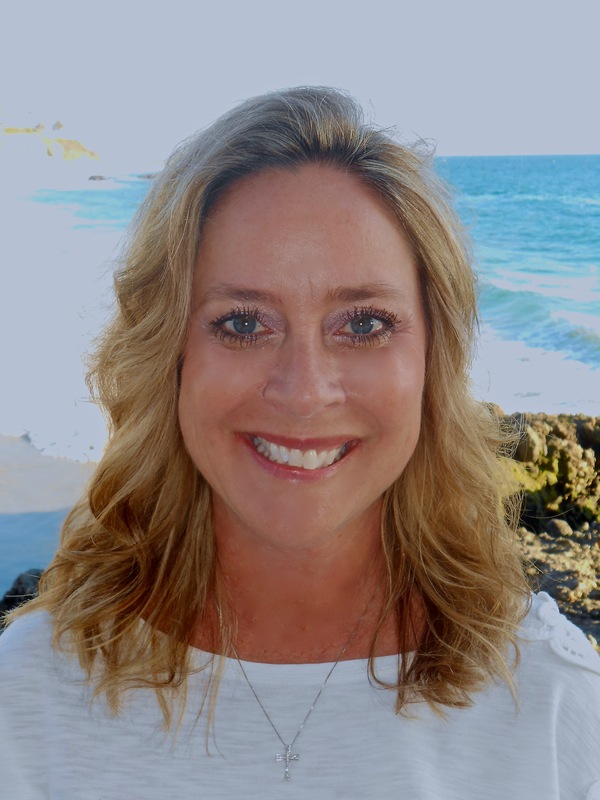 When Allen Brown, President and CEO of The Open Group, introduced Dawn, he mentioned her integral role in launching the Association of Enterprise Architects (AEA), formerly AOGEA, in 2007 which initially had 700 members. AEA now has over 40,000 members and is recognized worldwide as a professional association. Dawn’s presentation was followed by a Q&A session with Allen who further addressed supply chain, ethical use of data, cloud systems and investment in cybersecurity. Allen emphasized that The Open Trusted Technology Provider™ Standard (O-TTPS) Accreditation Program is in place but there needs to be a greater demand. 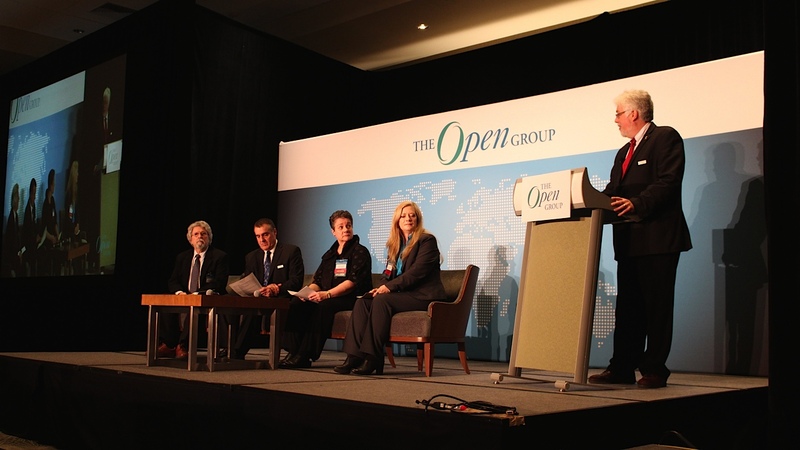 Next on the agenda was the The Open Group overview and Forum Highlights presented by Allen Brown. The Open Group has 488 member organizations signed in 40 countries such as Australia, Czech Republic, Japan, Nigeria, Philippines and United Arab Emirates. In 2014, The Open Group signed 93 new membership agreements in 22 countries. The plenary continued with a joint presentation by Dr. Ron Ross, Fellow of National Institute of Standards and Technology (NIST) and Mary Ann Davidson, Chief Security Officer, Oracle and entitled “Cybersecurity Standards: Finding the Right Balance for Securing Your Enterprise”. Dr. Ross stated the world is developing the most complicated IT infrastructure ever. Critical missions and business functions are at risk – affecting national economic security interests of the US. Companies throughout the globe are trying to make systems secure, but there are challenges when getting to the engineering aspect. Assurance, trustworthiness, resiliency is the world we want to build. “Building stronger, more resilient systems requires effective security standards for software assurance, systems security engineering, supply chain risk management.” It is critical to focus on the architecture and engineering. The essential partnership is government, academia and industry. The plenary culminated with the Cybersecurity Panel. Dave Lounsbury, CTO, The Open Group, moderated the panel. Panelists were Edna Conway, Chief Security Officer for Global Supply Chain, Cisco; Mary Ann Mezzapelle, America CTO for Enterprise Security Services, HP, Jim Hietala, VP Security, The Open Group, Rance Delong, Security and High Assurance Systems, Santa Clara University. They all agreed the key to Security is to learn the risks, vulnerabilities and what can you control. Technology and controls are out there but organizations need to implement them effectively. Also, collaboration is important among public, private, industry and supply chain, and people, processes and technology. The afternoon featured tracks Risk, Dependability and Trusted Technology; IT4IT™; EA Practice and Professional Development. One of the sessions “Services Model Backbone – the IT4IT™ Nerve System” was presented by Lars Rossen, Distinguished Technologist and Chief Architect, IT4IT Initiative, HP. In the evening, The Open Group hosted a lovely reception on the outside terrace at the Westin Gaslamp. You say that the presentations are available on Livestream.com/opengroup – but they are not! i can’t inform you number 1, it may offend you!